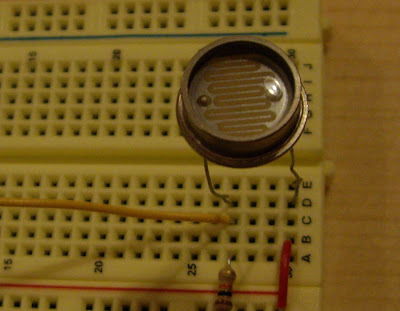 I chose a photocell for visualizing a sensor because I have never used it. 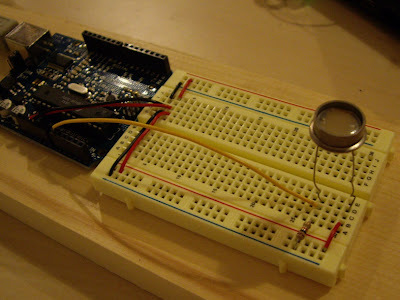 The circuit was simple but it was not easy to connect arduino and processing. So I started with a really simple code and made them talk to each other first then kept developing them based on the code from the sensor wiki. After I did it, the photocell was giving pretty stable values as the amount of light.